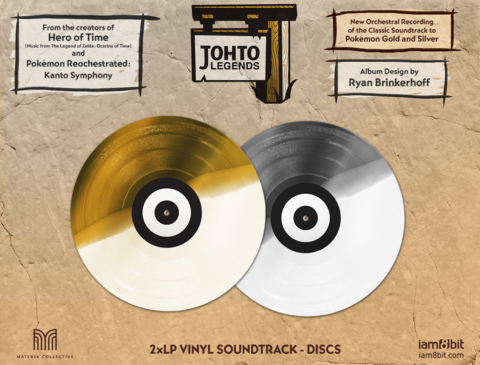 Relive all your favorite moments from the second generation of Pokémon games with this Johto Legends: Pokémon Gold/Silver 2xLP Vinyl Soundtrack. 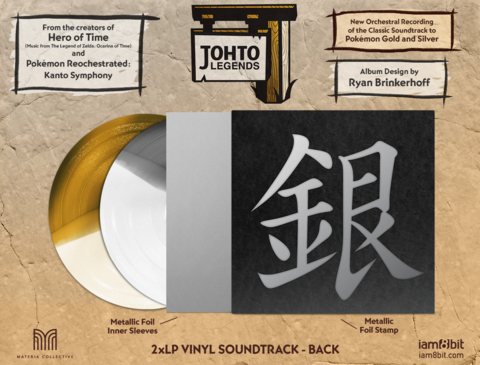 Pre-orders are now open for this beautifully orchestrated collection. Bike through Azalea Town, battle Team Rocket at the radio tower or enter a bug catching contest while listening to these beautiful renditions. 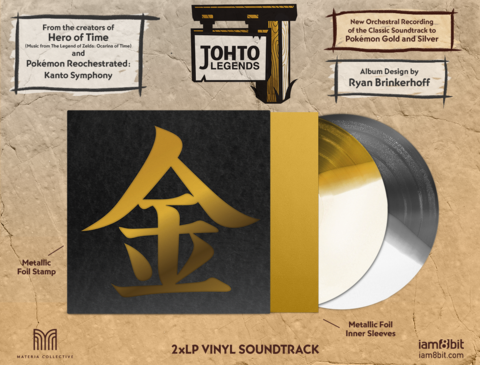 You receive two records with a foil sleeve showing off the words gold and silver in Japanese. 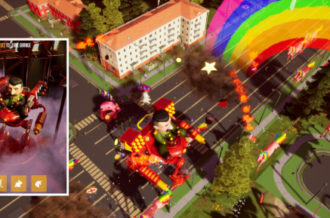 Music is all re-recorded from the original works of Junichi Masuda. The artists involved have contributed to various video games such as Dragon Age, Destiny and Tomb Raider. This collaborative effort involves Materia Collective, iam8bit and Braxton Burks who has arranged all the music. We have praised Burks’ work in the past and after over a year working out the best way to bring new content, he’s so far been successful with Johto Legends. 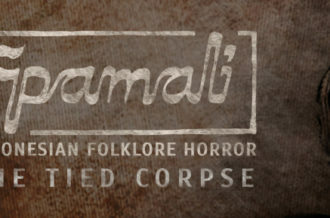 The Kickstarter campaign has reached its minimum with a few days left to go. Contribute to the crowdfunding or take a listen to samples on the Kickstarter site. 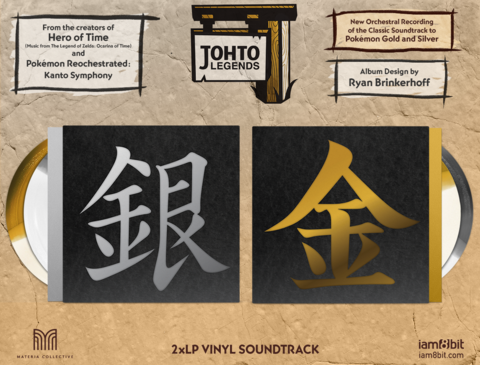 Take a look at the Johto Collection vinyls below.